What Do Rideshare Drivers Need to Know About Cargo? Have your passengers ever gotten in your car expecting free water or snacks? While it’s always a nice thing to offer as a driver, buying water and snacks adds up! But what if there was a way to pay nothing, receive a bunch of goodies (including charging cords – no more handing yours over to passengers! ), giving them away for free (and getting paid for it) and making a profit on whatever you sell to passengers? Today, senior RSG contributor Will Preston covers what every driver should know about Cargo. Click here to sign up and get started with Cargo. Have you ever watched the food trolley go down the aisle on a plane or train and wondered, “I wish my rideshare car was like that.” Well, a startup called Cargo wants to do just that, offering free and paid snacks to your passengers, while simultaneously making money for both you and Cargo. In the majority of cases, you aren’t going to get rich driving for Uber. However, there are ways to plan for your financial future so that you’re not dependent on Uber when you’re 65. Senior RSG contributor Christian Perea covers what younger rideshare drivers can do right now to prepare themselves financially – and all it starts with is $20 a week. I recently took a ride as a passenger with a driver who was 75 years old. He told me he’d had several heart attacks and back surgeries and was living off a combination of his Social Security and Uber income. Without a steady Uber income, this man wouldn’t be able to pay for his daily expenses, putting him in a tough position. 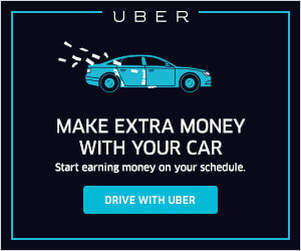 Unfortunately, he’s not the only one I’ve met with this type of story; there are a lot of 65+ year old drivers supplementing their retirement income with rideshare earnings. And according to our 2018 Rideshare Survey, nearly 35% of drivers are over the age of 61. 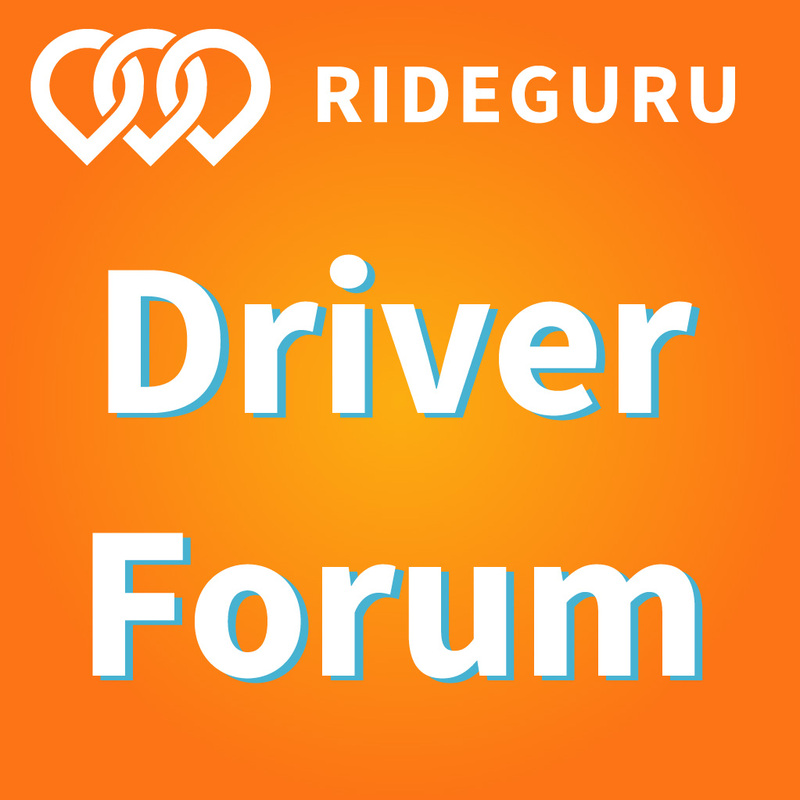 Can a Part Time Driver Get the Lyft Power Driver Bonus? In some markets, driving to get Lyft’s Power Driver Bonus (PDB) is a good strategy to earn more. 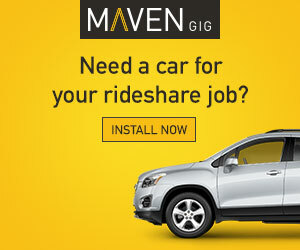 But does it work in all markets, and would it work for part-time drivers? 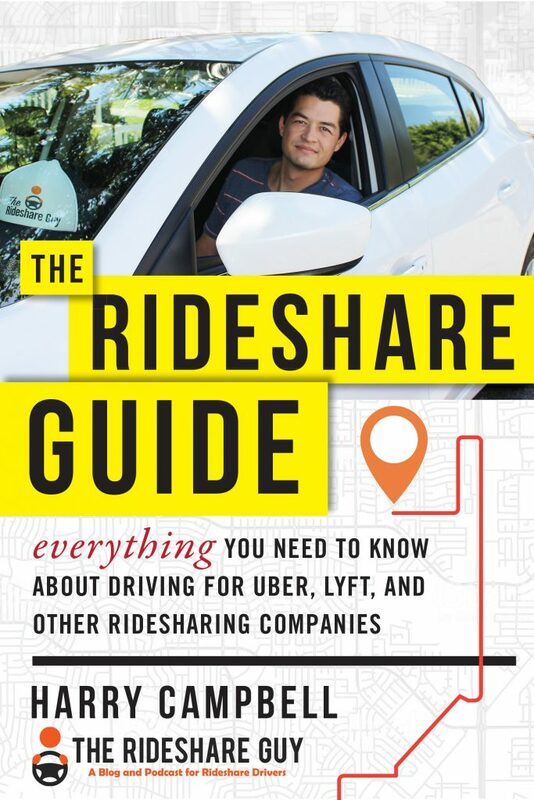 Senior RSG contributor Will Preston outlines his strategy to get the Lyft PDB as a part-time driver in a medium-sized market. As a part-time rideshare driver who drives for both Uber and Lyft, I have always found Lyft’s Power Driver Bonus to be out of reach. I never even got close to some of the metrics needed to qualify, so I never even considered it. However, as Lyft’s popularity appears to increasing, particularly among the younger crowd, I decided to try to qualify for the bonus one weekend and see what happens.